52 Songs in 52 weeks! 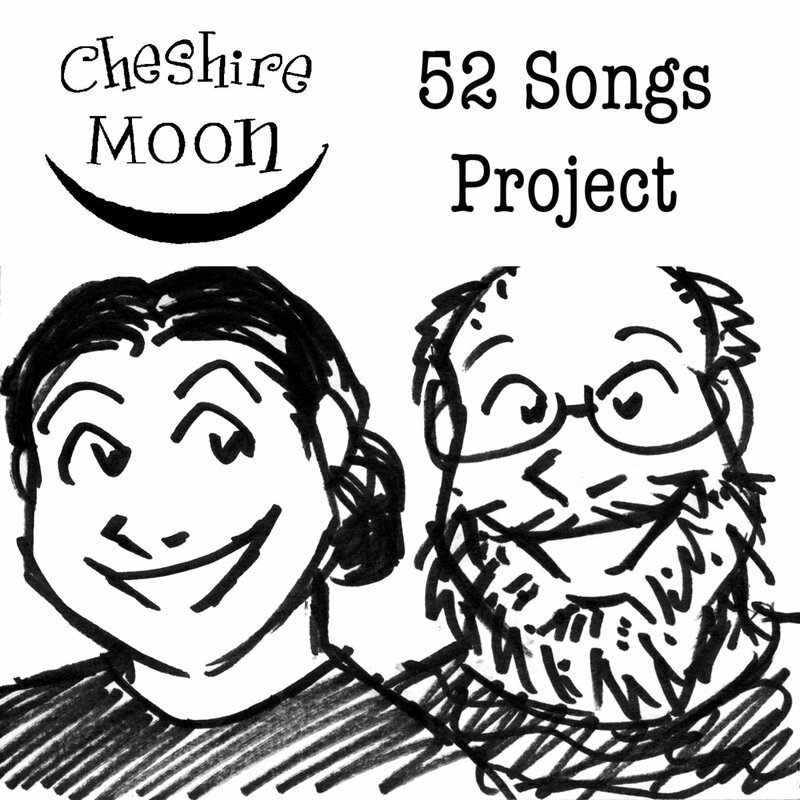 We have now published the results of the "52 songs in 52 weeks" songwriting project! You can now take home the whole set of songs, or pick and choose your favorites! All proceeds for this will go into the production of the 52 songs official album with songs chosen by our Patrons from Patrean! Thank you all for you continued support! Take a look at the Schedule to find out when we might be coming your way! We are honored to be the recipients of the 2014 Pegasus Awards for Best Performer and Best Song, "Snow White, Red Road!" Order your copy of the 52 Songs Project CD! If you pre-ordered the CD, they are on their way! We are so grateful to everyone who has helped support this project. It's been an amazing adventure, and we are so happy to be able to share the ride with all of you. The 31st British Filk Convention! We are thrilled beyond all belief to be able to say that the UK GOH for next year's British Filk Con is Chantelle Smith! It's going to be lovely to meet her! Yeah ... we're the overseas GOHs. Cheshire Moon is the fanciful collaboration of trickster bird Lizzie Crowe and crazed magician Eric Coleman. What began as a simple joining of two talents in song circles, and occasionally during the mad-hatter antics of Eric Coleman on stage, whipped and frothed into the most likely of pairs. Ericâ€™s love of punk, folk and prog rock gives them an eerie, otherworldly sound, while Lizzie brings the voice of that otherworld to life in voice and verse. Together they weave song and story, breathing new life into old myths, new faces onto old gods, and finally telling the princess's side of the faerie tale. Together they bring about a torrent that is as playful as it is lightly sinister, all wrapped up in a pretty little beribboned box. Do you dare to open it? A dream is just a reality that you have not yet brought into being. What are you waiting for?